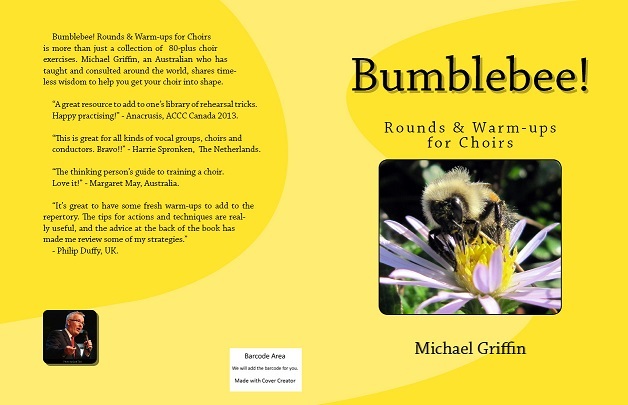 In early February 2016 I was in Sydney, Australia, speaking to various groups of parents with children learning music. The content of my 45-minute talk included a mixture of music education advocacy and pragmatic advice for supporting their children in the often difficult commitment of practising. Firstly, we can acknowledge that parents have made a wise choice to include music in the overall education of their child. 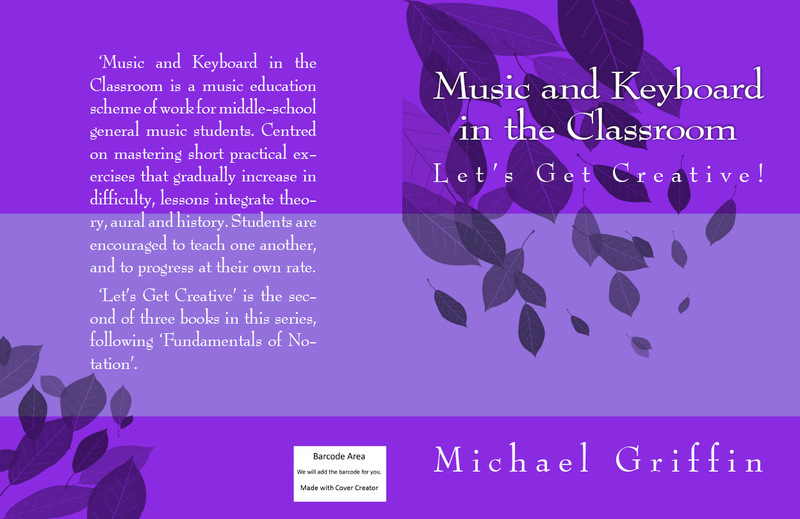 As well as the specific musical benefits, virtually nothing requires the character traits of commitment, persistence, impulse control, resilience and stick-at-it-ive-ness to the degree that music learning does. 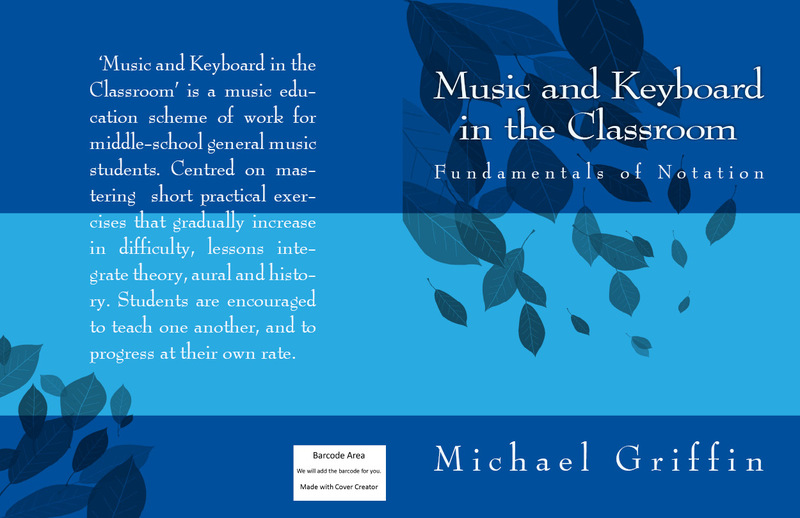 Therefore the very fact that students continue to work at music is a testament of character. An earlier blog discusses this in more detail, including details of a character development study from Birmingham University. When children give up music it is usually because of a lack of progress. 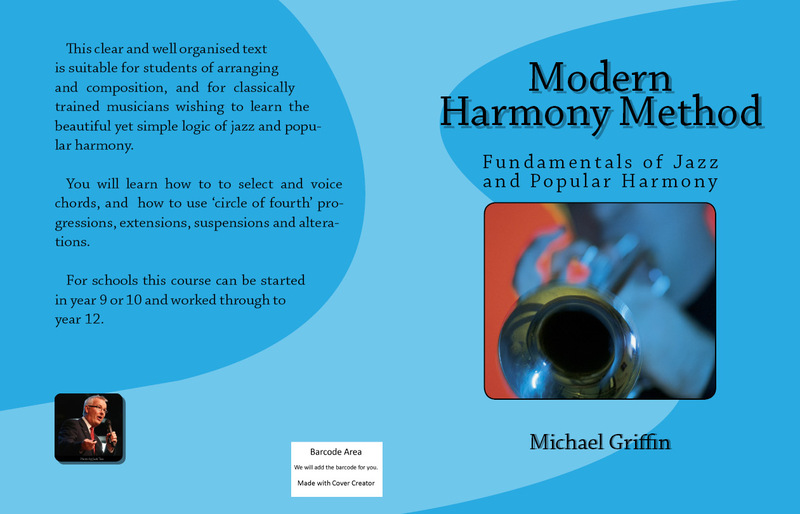 This is directly related to lack of practice – the quality and the quantity of practice. The most important aspect of quantity is distribution. That is, children should do some practice every day (or only on the days that they eat, as Dr Suzuki says). Quality practice mostly refers to stopping to fix mistakes using chunking (isolating small bits for further attention), and slow, mistake-free repetitions. This is where parent support with younger children is vital. One doesn’t have to be musically educated to hear wrong notes, or to know that the playing is too fast. As well, interest taken by parents send a signal to the child that the activity is valued. Children take on the value systems of their parents. A short speech at a music information night is a great way to educate parents about their unique capacity to support. A guest speaker reiterates the school message with an impact affording an external expert. School newsletters also provide opportunities for communicating these essential understandings to parents. 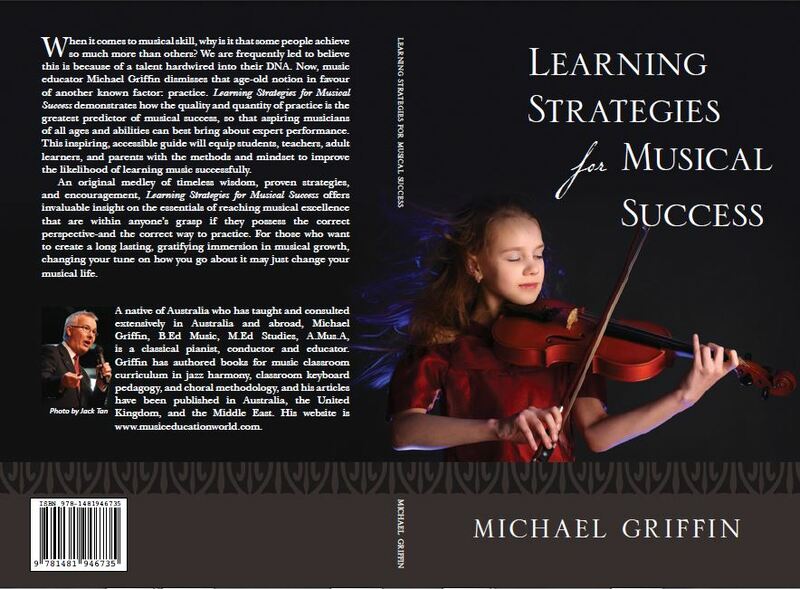 These topics are further explored in ‘Learning Strategies for Musical Success’ by Michael Griffin. I can personally attest that Michael’s speaking engagements with parents are wonderful an me enriching experiences. 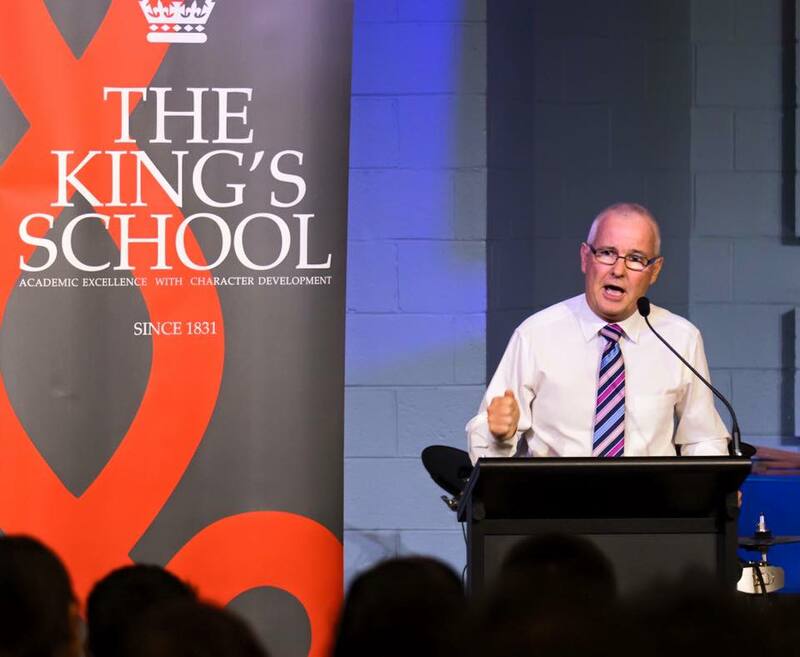 I myself was so impressed with the content and passionate delivery of Michael’s talk, but the highlight was how well it connected with parents, and the genuine insight into unlocking student potential he provided. Bravo!